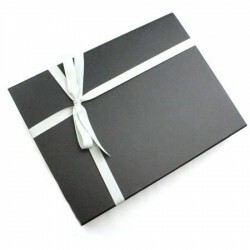 The Invisible Edge Straight Razor Starter Kits have been put together to provide all the shaving accessories a beginner needs in addition to their razor. The Invisible Edge Straight Razor Starter Kits have been put together to provide all the shaving accessories a beginner needs in addition to their razor. 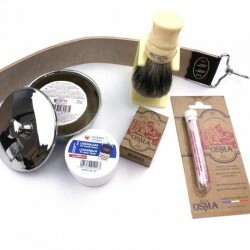 This version includes: A basic leather strop, Dovo leather balm to keep the strop supple, an Osma block and hemostatic pencil for skin treatment, a stainless steel bowl and lid, an Osma shave soap, an Invisible Edge pure badger shaving brush and stand.